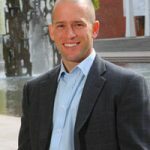 Joshua Blumenstock is an Assistant Professor at the U.C. Berkeley School of Information. His research develops theory and methods for the analysis of large-scale behavioral and remote-sensed data, with a focus on how such data can be used to better understand poverty and economic development. 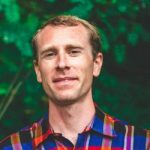 At Berkeley, Joshua teaches courses in machine learning and data-intensive development. 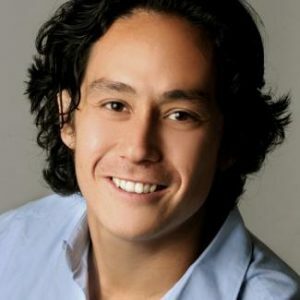 Previously, Joshua was on the faculty at the University of Washington, where he founded and co-directed the Data Science and Analytics Lab, and led the school’s Data for Social Good iniative. He has a Ph.D. in Information Science and a M.A. in Economics from U.C. Berkeley, and Bachelor’s degrees in Computer Science and Physics from Wesleyan University. 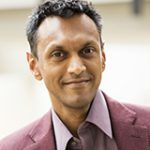 He is a recipient of the Intel Faculty Early Career Honor, a Gates Millennium Grand Challenge award, a Google Faculty Research Award, and a former fellow of the Thomas J. Watson Foundation and the Harvard Institutes of Medicine. 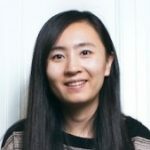 Guanhua’s research uses geospatial big data to understand the interaction between the activities of individuals and their geographic context. His areas of focus include social network analysis, human mobility, computational social science, and social media. Muhammad Raza Khan is a Ph.D. student in the UC Berkeley Information School. The focus of his research is to use big data to analyze human behavior at both individual and community level. 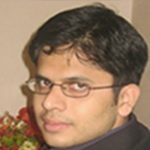 Some examples of his work include customer churn prediction, modeling of product adoption in developing countries and the analysis of gender disparities through large-scale social networks. 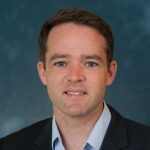 Niall’s research focuses on the intersection of development economics, ICTD, social network analysis, and new methods of data collection in these domains. 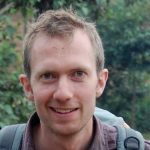 Niall has 10 years of experience conducting randomized evaluations and primary data collection in developing countries. He currently works on research in Afghanistan and the Philippines with Joshua Blumenstock and in Liberia with Jeremy Magruder. Niall holds a BA from the Johns Hopkins University in Economics and International Studies, and an MPA in International Development from the Harvard Kennedy School of Government. 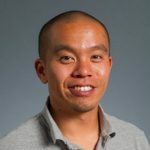 Robert has a background in EECS, Statistics and Development Economics and is currently a PhD candidate at the School of Information, Berkeley. He is interested in the application of information technology, causal inference, and machine learning towards poverty reduction with the motto: Try a lot, fail a lot, but measure everything. Ott is a computational social scientist with a PhD in economics from Aarhus University, Denmark. 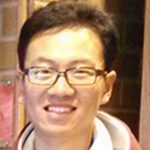 His research interests are related to social networks, segregation and labor economics, and related statistical methods. 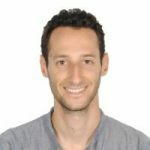 Ofir is a CEGA Data Scientist, conducting data-intensive development research. Prior to joining, he was a mathematical research team leader in an elite technological unit of the Israeli army and then chief Data Scientist and Machine Learning expert for a Tel-Aviv based start-up. He holds a Mathematics & Physics B.Sc. from the Hebrew University in Jerusalem.